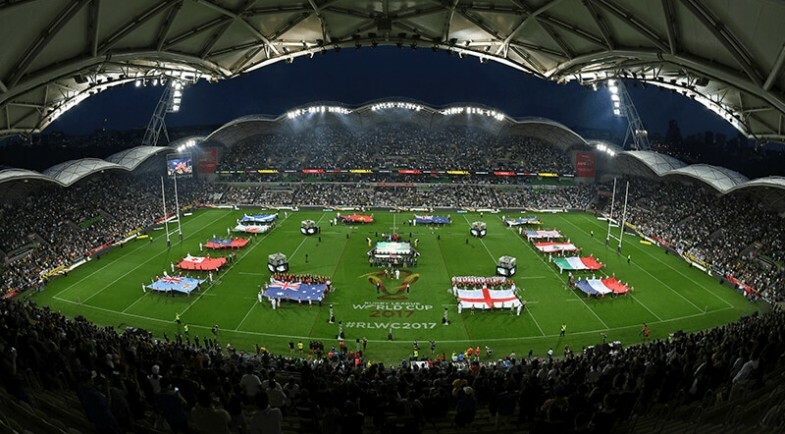 Regardless of results this weekend, Australia is guaranteed to finish first or second in Pool A and will play their quarter-final at Darwin Stadium on Friday, 17 November. The winner of Saturday's New Zealand-Tonga clash in Hamilton will be first in Pool B and the loser second, ensuring the Kiwis a place in the quarter-final at Wellington Regional Stadium on Saturday, 18 November and the Mate Ma'a a berth in the quarter-final played on the same day at Christchurch Stadium. 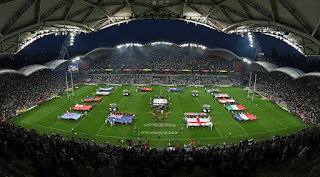 If the current Pool A standings remain unchanged, England would finish second in Pool A and play in the fourth quarter-final at Melbourne Rectangular Stadium on Sunday, 19 November against the team finishing top of Pool C, which is currently Papua New Guinea. The third-placed team in Pool B, which will be decided by the outcome of Saturday's match between Samoa and Scotland in Cairns, will meet the winners of Pool A in the quarter-final. In Round Three pool matches this weekend, unless France can upset traditional rivals England in the double-header in Perth on Sunday, Lebanon will qualify for an historic quarter-final berth with a top three finish in Pool A.
England, Lebanon, Fiji and Papua New Guinea can also secure their places in the quarter-finals with wins this weekend, while Ireland, Italy and France need to win and rely on other results to qualify. Below are the full tables after the completion of Round 2 RLWC2017 Pool Matches.